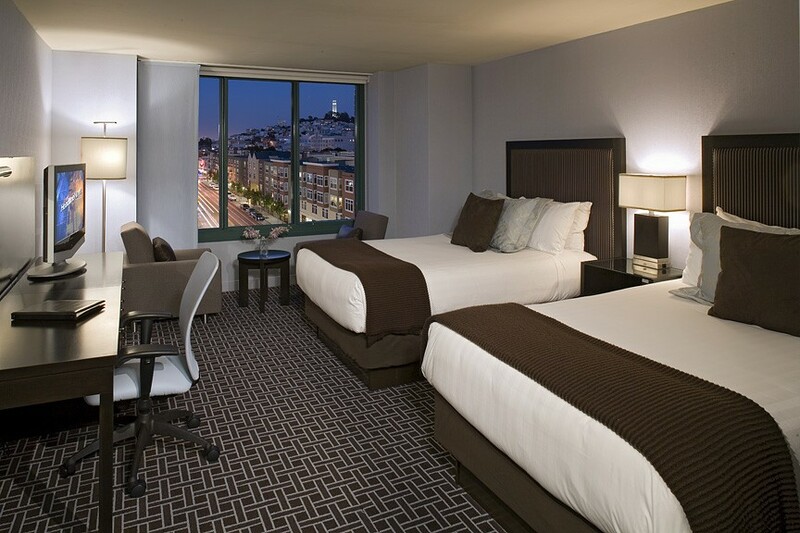 Hyatt hotels of San Francisco announced the introduction of 25 Respire rooms at Hyatt at Fisherman’s Wharf . The new accommodations are hypo-allergenic rooms, purifying the guest experience for travelers. Designed for all guests, but especially suited to those with asthma, allergies and other respiratory sensitivities, the Respire by Hyatt ─ Hypo-Allergenic Rooms, powered by PURE Solutions NA, are designed to eliminate up to 98 percent of airborne viruses and bacteria, as well as pollen and other irritants commonly found in indoor environments. Each Respire by Hyatt room utilizes PURE’s state-of-the-art purification techniques. Each hotel room is treated comprehensively to minimize allergens and irritants for all surfaces and fabrics. Additionally, all mattresses and pillows are encased in a protective hypo-allergenic covering. The air in the room is continuously circulated through a medical grade purifier, filtering out up to 99 percent of impurities. The room is maintained and re-certified every six months. For Hyatt at Fisherman’s Wharf guests, this means the air in Respire by Hyatt rooms on average is 10 times more pure than outside air due to lower particulate counts. For more information, please visit www.respire.hyatt.com.